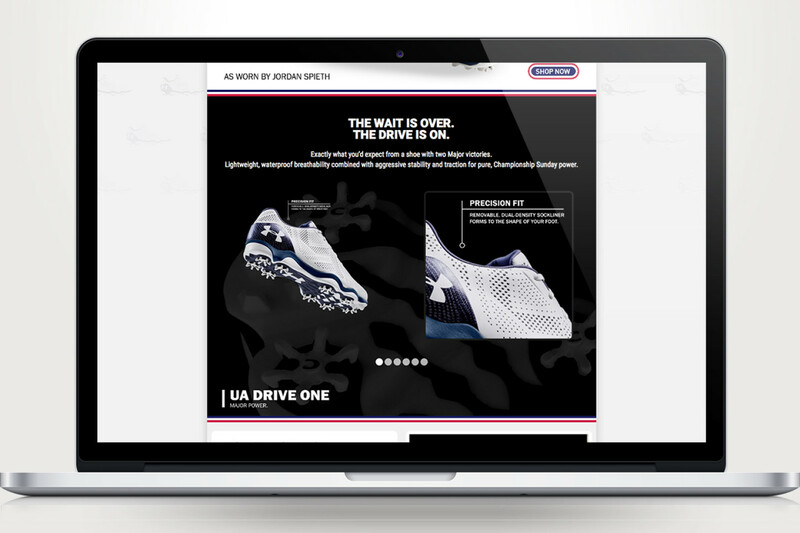 Under Armour was asking for a product landing page on the American Golf website for their ‘Drive One’ shoe launch in May 2016. 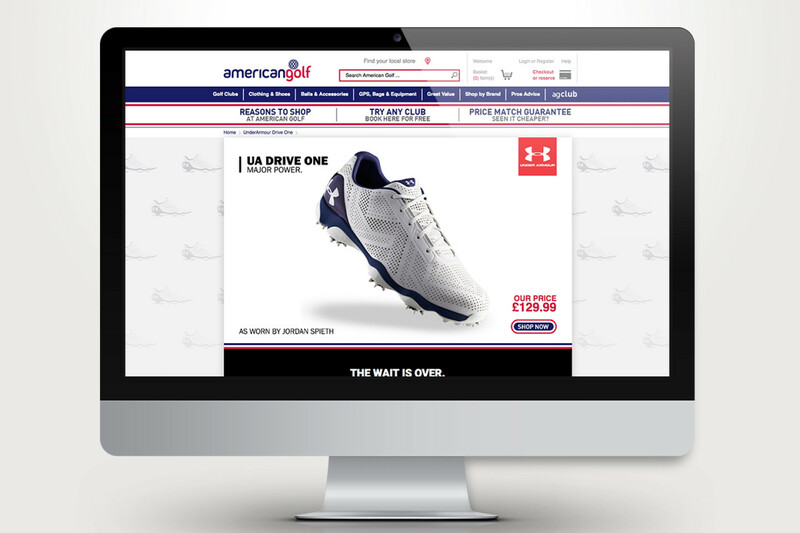 The golf shoe, worn by Jordan Spieth, and it’s features should be presented to potential customers on this page in an engaging, yet informative way and by following the brand’s guidelines. 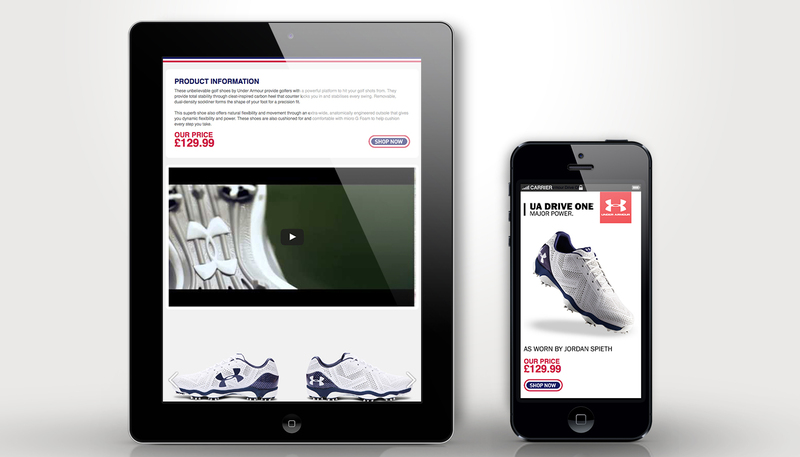 I’ve decided to animate the product image in the top section to attract attention. 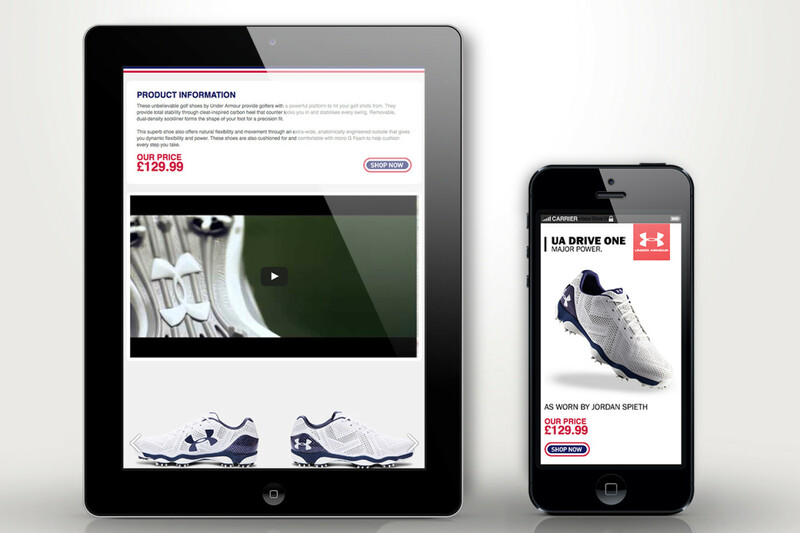 The top section functions as an an advert, quickly summarising the shoe’s top attraction, price and brand logo. 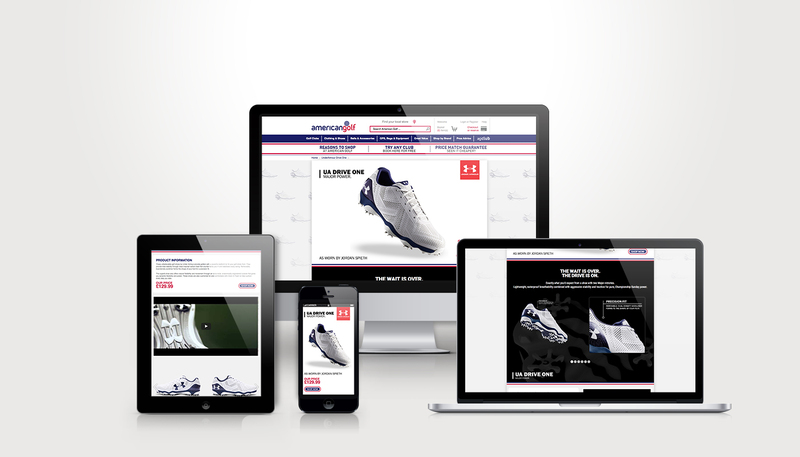 Furthermore it is offering (returning) visitors the option to click through to the purchasing page. 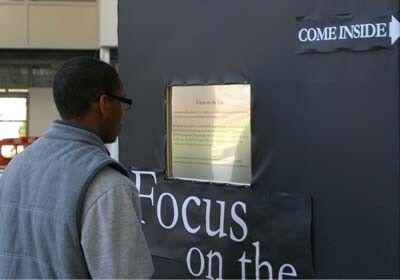 The shoe’s features were revealed to the visitor in an interactive way, revealing each information by clicking in easily digestible portions. 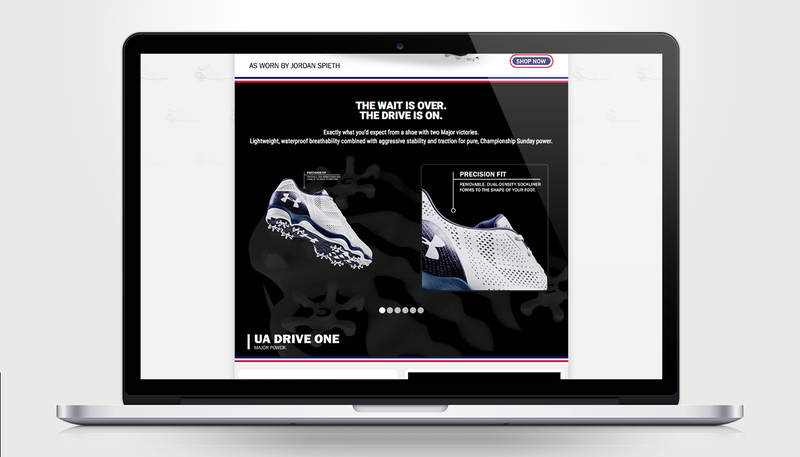 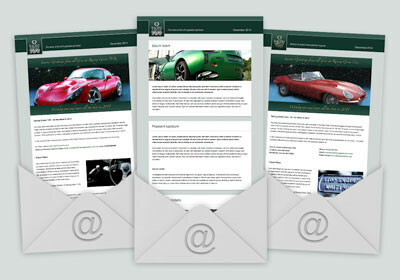 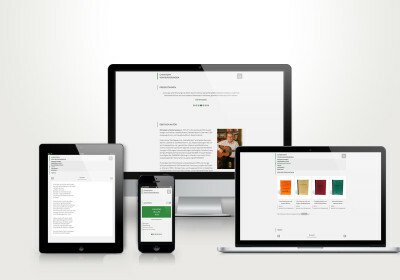 The product information and price, alongside the video and further product images provide the customer with further visual information to confirm his choice in buying the product – with a call to action button close by. 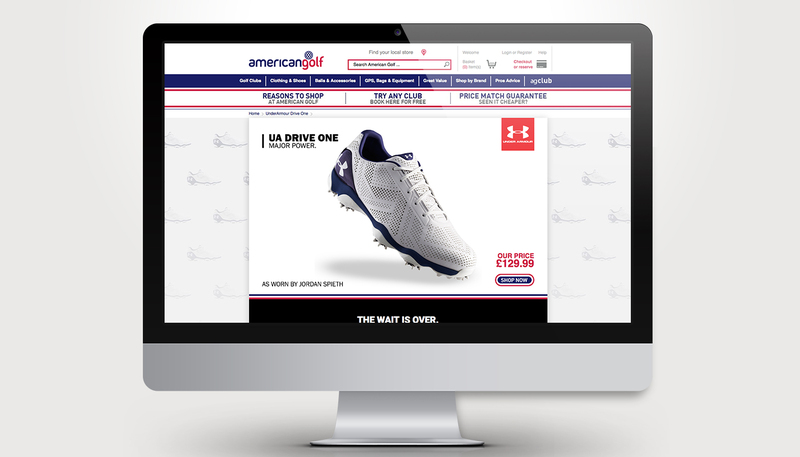 The outcome was a engaging and informative responsive webpage, which suited American Golf’s and Under Armour’s brand guidelines, and supported the most pre-ordered shoe that American Golf had up to that date.